The postulation of the unity between art and life, as called for by Fluxus, surely is an extreme example of transgression. 50 years on from the birth of “intermedia” as an art term, which like a viral web spread into fine arts, music, literature, architecture, city planning and design, Andreas Leo Findeisen and Markus Zimmermann will ask the question of today’s new forms of Fluxus, its ability to change, with the “Future Fluxus” project. 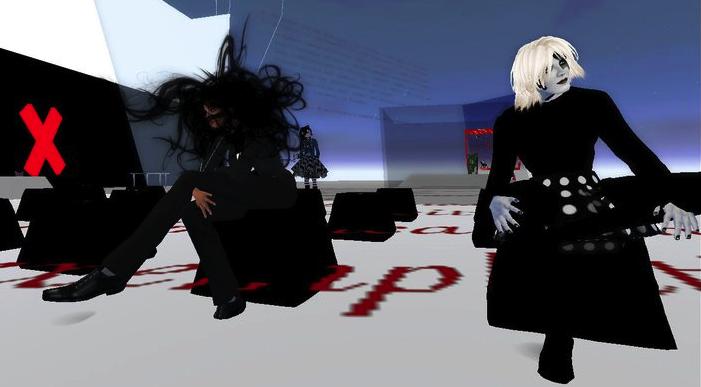 In lectures, discussions and performances, the past will be examined and the founding generation interviewed in order to put the future of current artistic and political practices in the zeitgeist of Facebook and Wikileaks up for discussion. With the “Icelandic Fluxus Museum for Free Thoughts – A Global Theatre with Global Participation”, the project will continue the conceptual strands of 2010’s “Iceland Hits Danube”, examining the Fluxists’ historical connections with current forms of network art and activism. 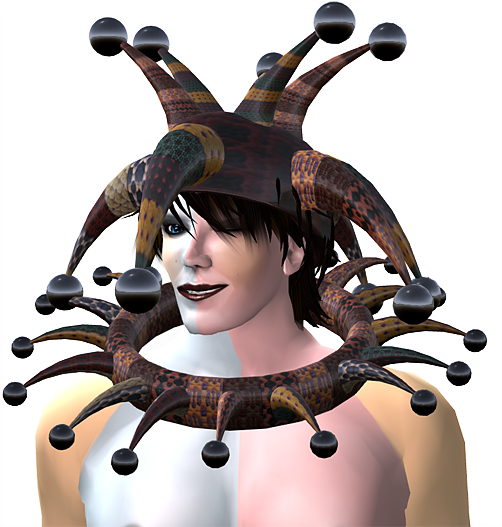 Purge the world of “METAVERSISM” ! we have many options with discourse/ texts… which, post analysis, we choose to reject or subsume… However, a preferable formula for their ‘creative’ use/implementation in understanding our expanding digital hypertextual world and immersive virtual environments, may be to consider these chosen discourse/texts… …for this text we now include ‘art histories’ download-able from http://www.thing.net/~grist/ld/fluxusworkbook.pdf – post analysis – as vectors – valuable points of reference. …Then we would be interested in art as something that changed us… …And our changes, the changes in us, would be toward the broader use of our perceptions rather than toward the narrowing of our perceptions. So that instead of moving toward virtuosity, for instance, or elitism, or any of those things that require polishing, we would be moving towards the world that isn’t art or hasn’t been thought of as art, and turning it into art. Fluxus objectives are social (not aesthetic). They are connected to the LEF group of 1929 in the Soviet Union (ideologically) http://www.sovlit.net/lefprogram/ and concerned with: gradual elimination of the fine arts (music, theater, poetry, fiction, painting, sculpture etc. etc. )… this is motivated by desire to stop the waste of material and human resources… and divert it to socially constructive ends. Such as applied arts: industrial design, journalism, architecture, engineering, graphic-typographic arts, printing etc. 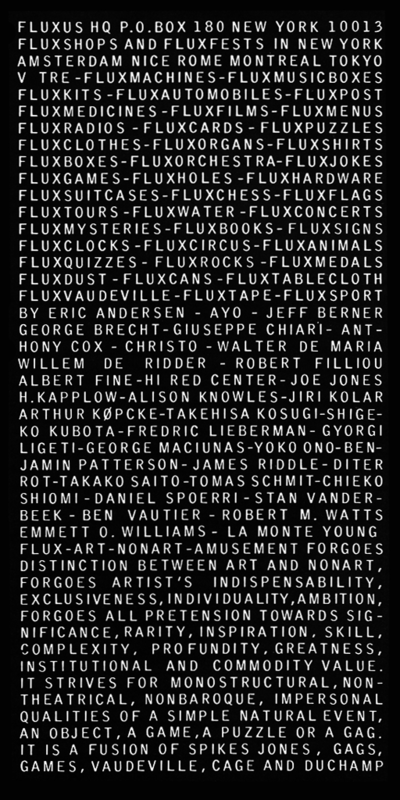 They are all most closely related fields to fine arts and offer the best alternative profession to fine artists… Thus Fluxus is definitely against art object as non-functional commodity – to be sold and to make livelihood for an artist. It could temporarily have the pedagogical function of teaching people the needlessness of art, including the eventual needlessness of Fluxus itself. It should not be therefore permanent. (Incidentally one good way of teaching is by satirizing art and satirizing avant-garde art! or yourself!) You will notice this in the first V TRE newspaper… Fluxus therefore is ANTI-PROFESSIONAL (against professional art or artists making a livelihood from art, or artists spending their full time, their life, on art). Secondly, Fluxus is against art as medium or vehicle promoting artist’s ego, since applied art should express the objective problem to be solved, not artist’s personality or his ego. 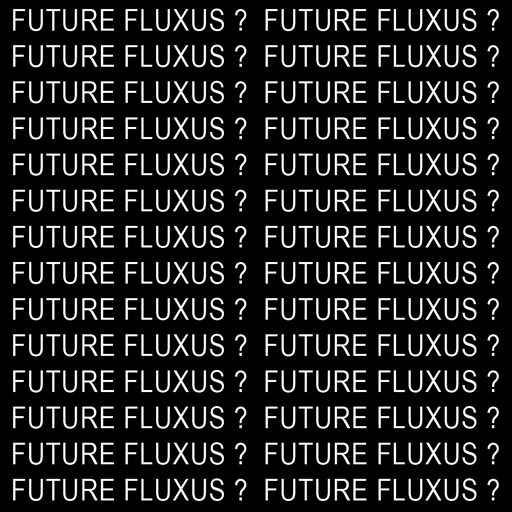 Fluxus therefore should tend towards collective spirit, anonymity and ANTI-INDIVIDUALISM – also ANTI-EUROPEANISM (Europe being the place supporting most strongly – and even originating the idea of – professional artist, art-for-art ideology, expression of artist’s ego through art etc. etc.) These Fluxus concerts, publications etc are at best transitional (a few years) & temporary until such time when fine art can be totally eliminated (or at least its institutional forms) and artists find other employment. George’s humor is self-referential, Brechtian. The awareness of every daily act we perform, of every daily object around us. And the critique of it all by means of humor. Pop Art took a look at the daily banality around us also. But it seemed to embrace it, to approve of it. 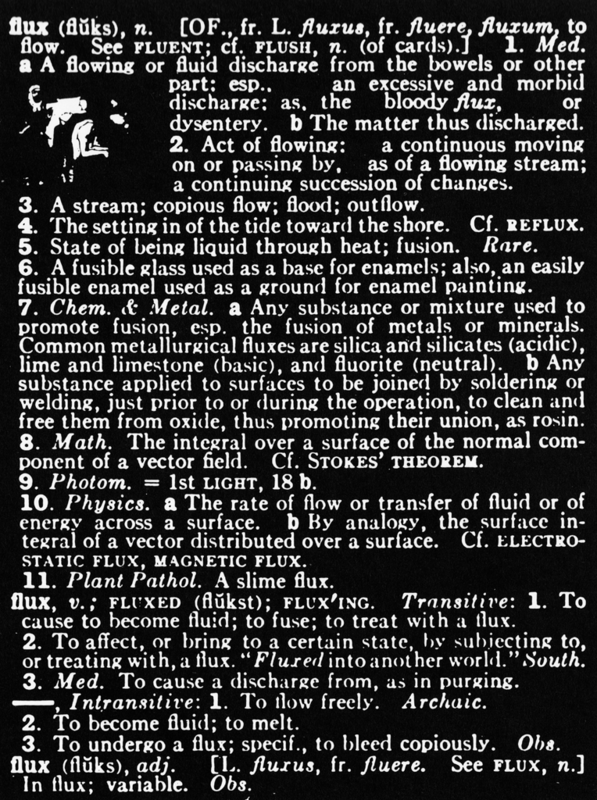 Fluxus brought it into a critical awareness by means of humor. In that sense Fluxus is a political act. It was a funny dream, but very real. John Latham who said, ‘since the convergence of language and art within one frame of reference the public has been misled. Artists have responded during the 1960s and 70s through conceptualism and the dematerialisation of the art-object. The dilemma is resolved at present in art. A point has been made anterior to distinctions between art and language (science) to generate a form transposing the object-based idea into event, visually. 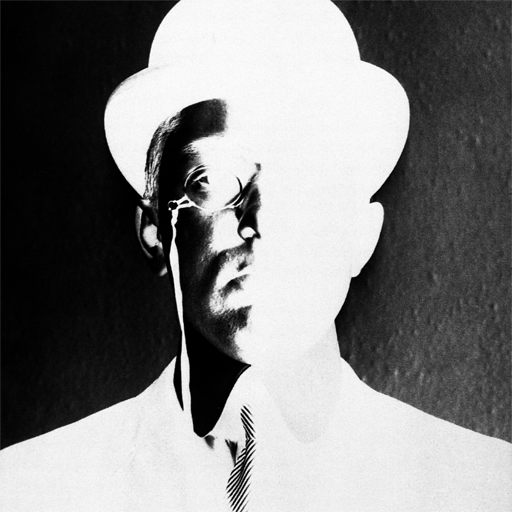 George Maciunas perceived clearly that the power of the new art could transform social and political practices directly, as he said in an interview with Peter Frank, few Fluxus artists made that a point in their work. Robert Filliou did, he formulated The Principles of a Poetic Economy saying, ‘The ideal organisation of society would be to arrive at a happy solitude for every human being.’ With his Genial Republic he wanted everybody to be his or her own territory so one would not have to appeal to any higher authority to make up one’s mind about anything. For me, artists are the saints who show that from logic we now move to direct perception. Which means no more than to live on the level of the positive mind that is ever present before logic comes in. 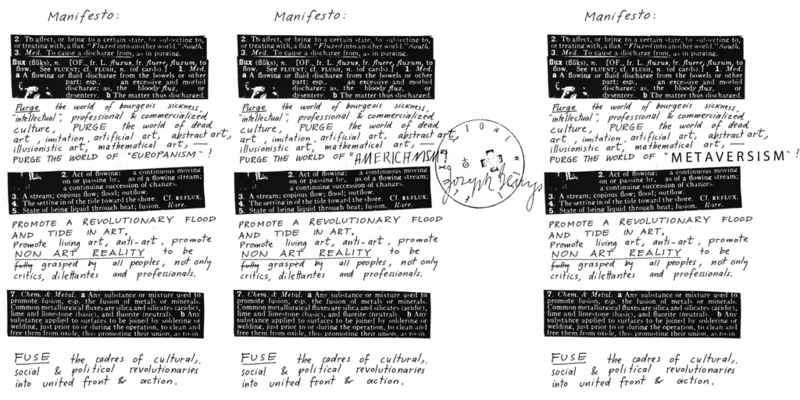 That lineage of artists dates back beyond Cezanne, but their quest grew stronger, especially with Fluxus. This does not mean that art and science are mutually exclusive, but that wisdom encompasses them both, which implies in turn that science and art alike need the voice of wisdom, and not the other way around. What can art and science contribute then? not only critics, dilettantes and professionals. FUSE the cadres of cultural, social and political revolutionaries into united front & action !